We are a company dedicated to the supply of components for the area of instrumentation, control and industrial equipment. Ochoa Parts Automation buys and sells surplus inventory in Industrial Automation, Pneumatics, Control Equipment and Protection for industrial components. All the products we provide are new and original. This site does not have the endorsement or approval of any manufacturer or trademark that appears. 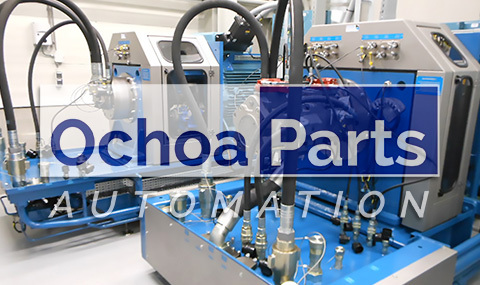 Inversiones Ochoa Parts CA Inc. / Ochoa Parts Automation is not an authorized distributor, commercial representative or branch of the mentioned manufacturers unless otherwise indicated. We buy and sell surplus inventory and develop means to obtain such products. The trademarks, trade names and related names that appear here are the property of their respective owners.